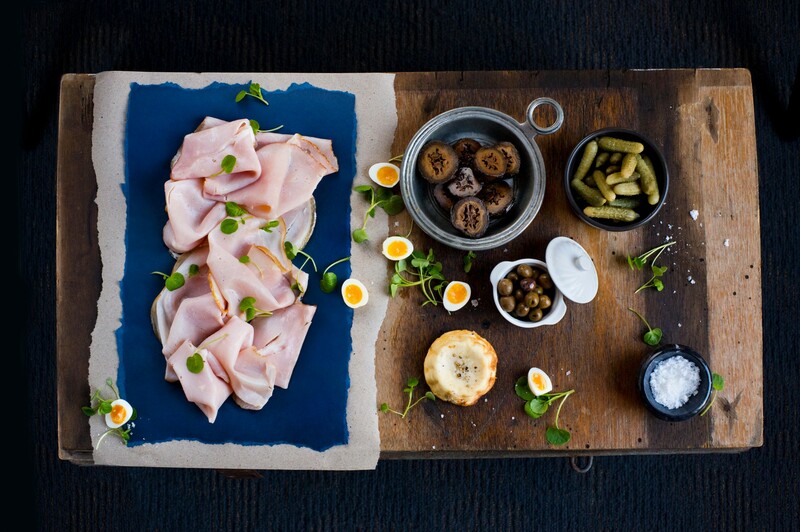 This ham is made with premium boneless pork leg cuts and cured to deliver a delicious, traditional ham flavour. 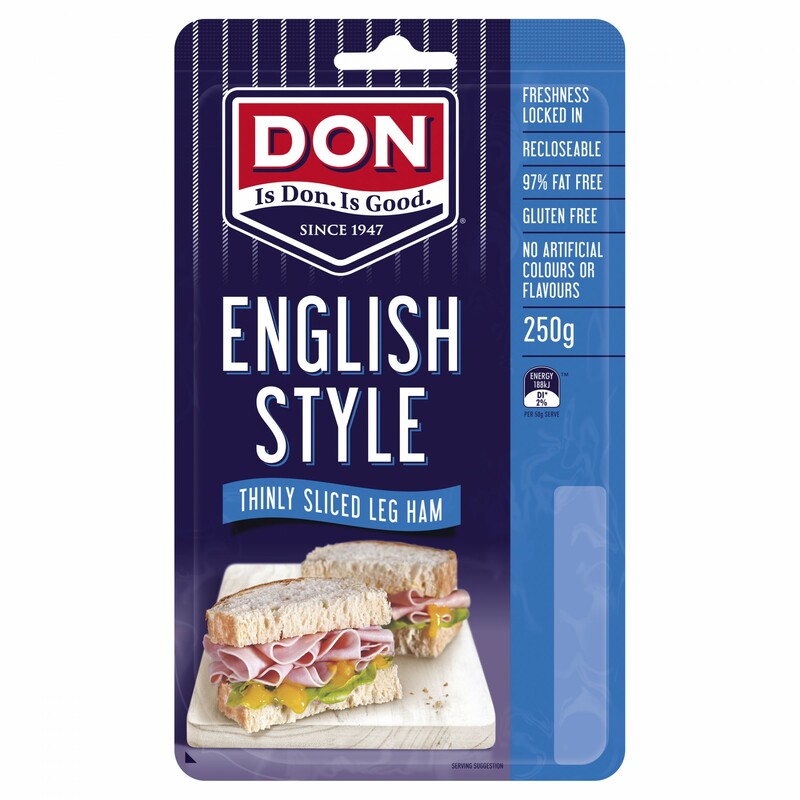 Our DON® English Shaved Ham in a 250g pack is a classic choice in a crusty bread roll with your favourite accompaniments. Pork (73%), Water, Salt, Acidity Regulators (326, 262), Dextrose (Maize, Tapioca), Emulsifiers (450, 451, 508), Sugar, Modified Tapioca Starch (1412), Thickener (407a), Antioxidant (316), Sodium Nitrite (250), Potato Fibre, Citrus Fibre, Canola Oil.